Looking to tackle some terrain in your Jeep this weekend, or hit a track built for ATVs? 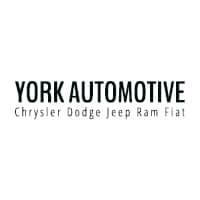 We at York Chrysler Dodge Jeep Ram FIAT are here to help Lafayette enthusiasts find out where you can go off-roading near Crawfordsville, IN. So call up your crew and get ready for an adventure! 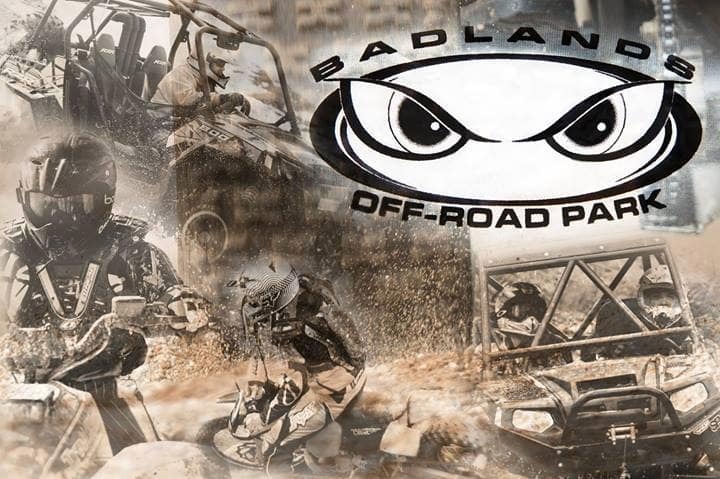 Challenge your Trail Rated® Wrangler or powerful RAM truck with a visit to the Badlands Off-Road Park. This family-friendly park offers Lebanon thrill-seekers over 800 acres of tough terrain including gravel, mud, rock trails, wooded trails, and sand dunes. Just a 40 minute drive from Crawfordsville, you will find a trail to match every skill level. SUVs and 4×4 are put to the test at the rock quarry/SUV park while bikes and ATVs can ride on the full size MX track. Located in Crawfordsville, this MX track offers motocross and ATV riders a chance to test their skills as they speed through obstacles and over jumps. The Ironman Raceway has some of the steepest hills and biggest combinations of jumps, including the renowned Godzilla. 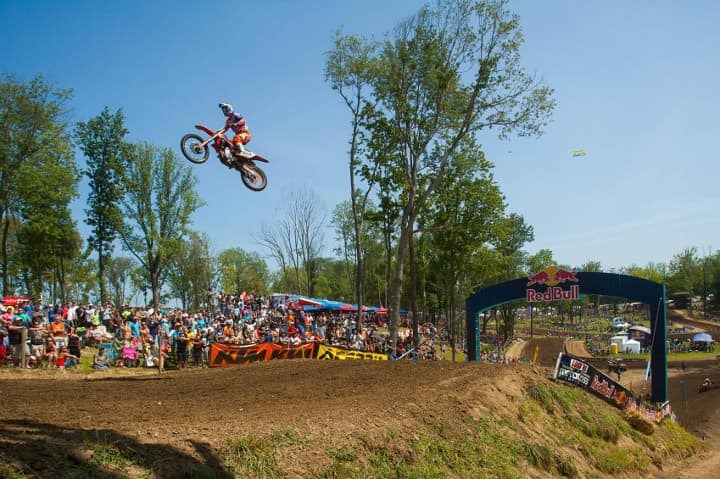 Off-road enthusiasts should mark their calendars because Ironman Raceway is also hosting the 5th Annual Ironman National (which is also the season finale of the 2018 Lucas Oil Pro Motocross Championship) in August. 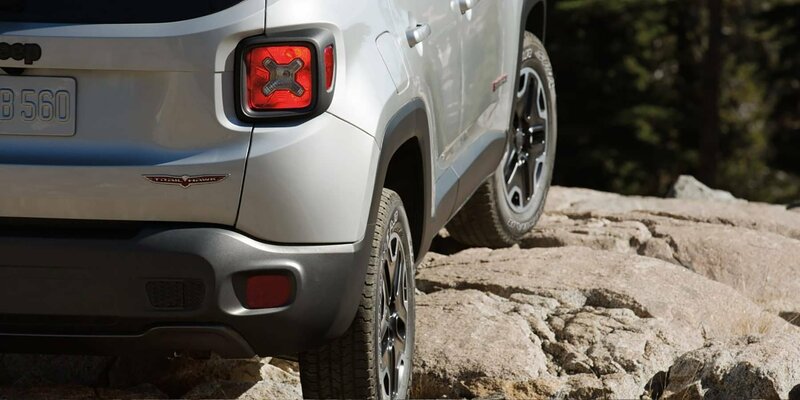 Whether you are looking for a Trail Rated® Jeep, a powerful pickup to tow your ATV, or Mopar® parts to upgrade you current off-roading vehicle, we have what you are looking for at York Chrysler Dodge Jeep Ram FIAT!